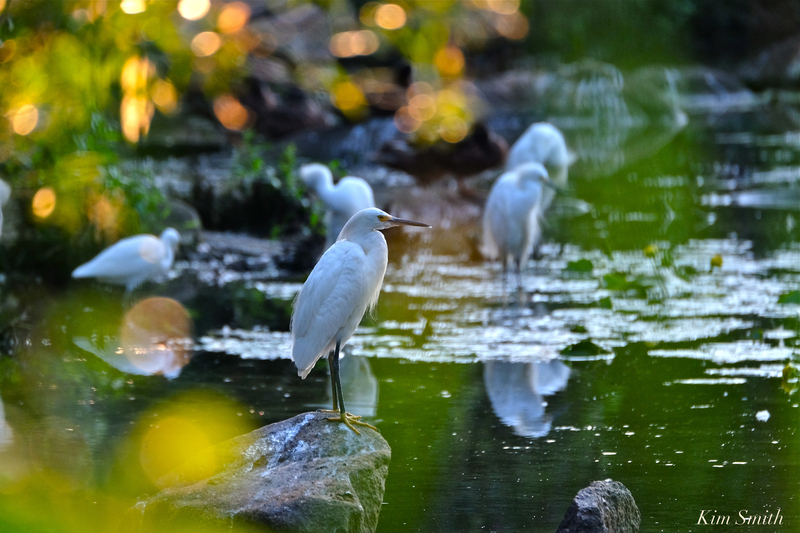 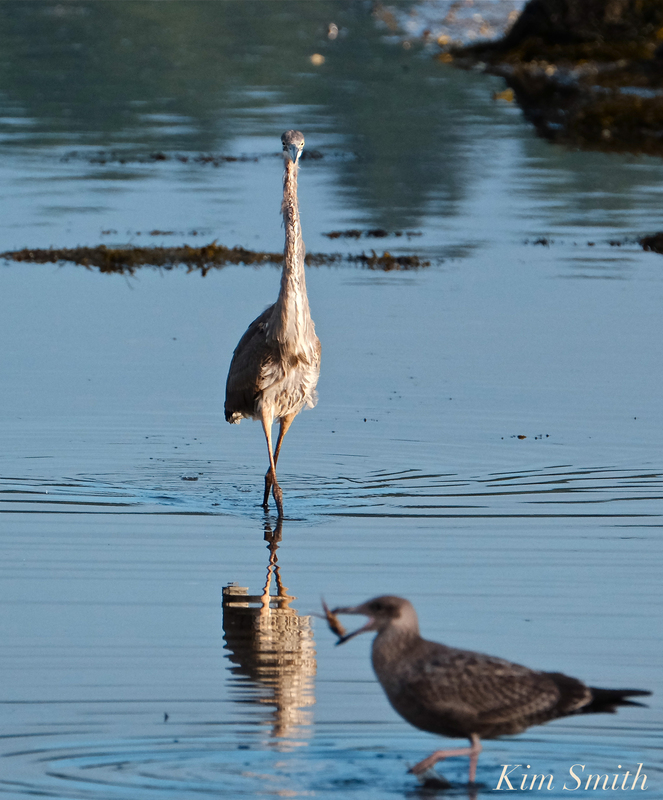 GREAT BLUE HERON TIMES FOUR! 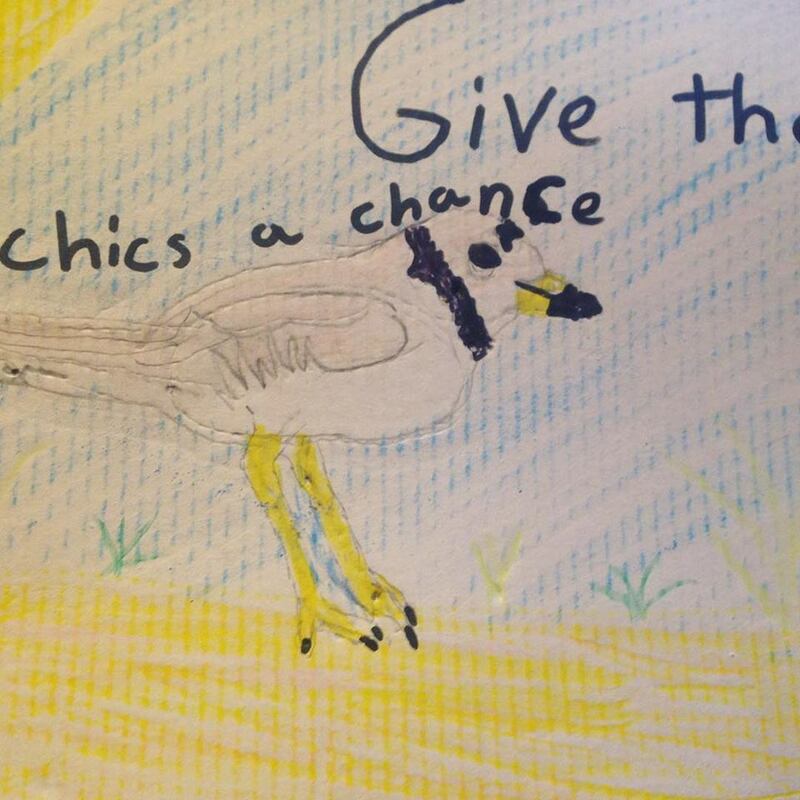 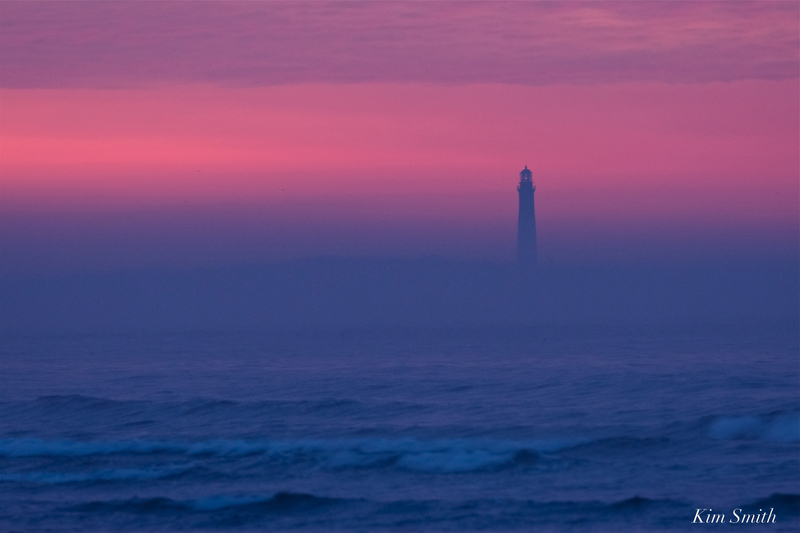 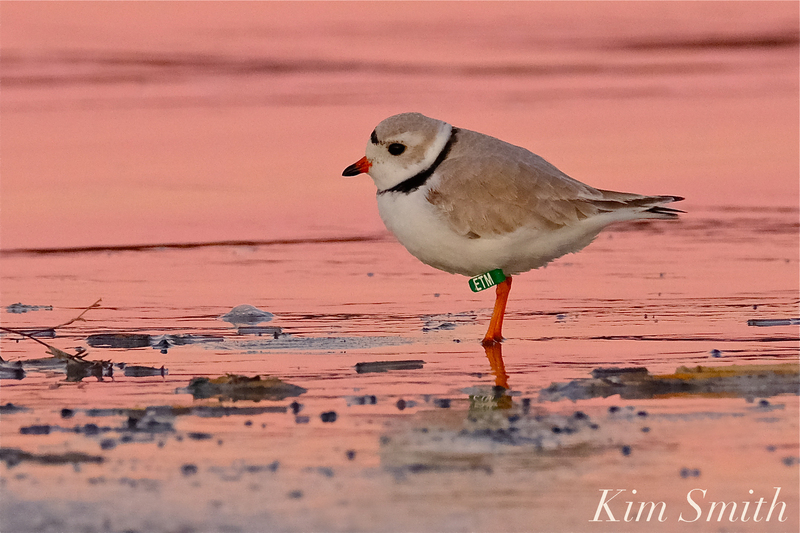 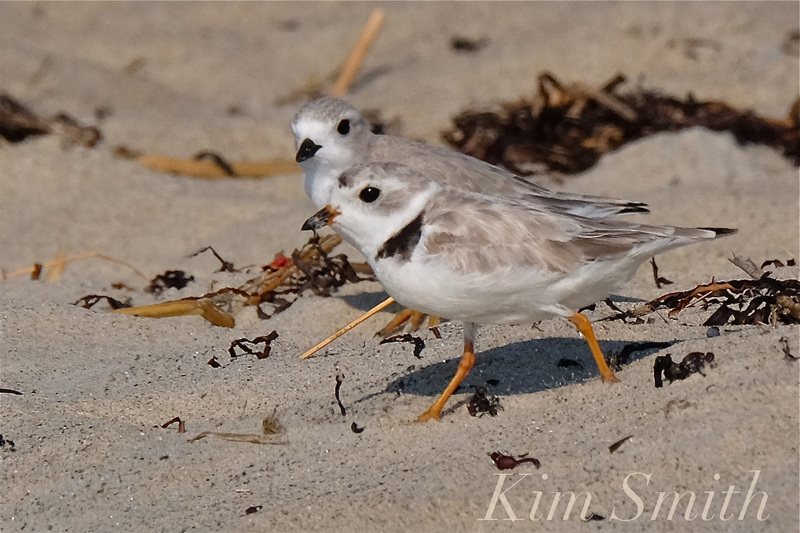 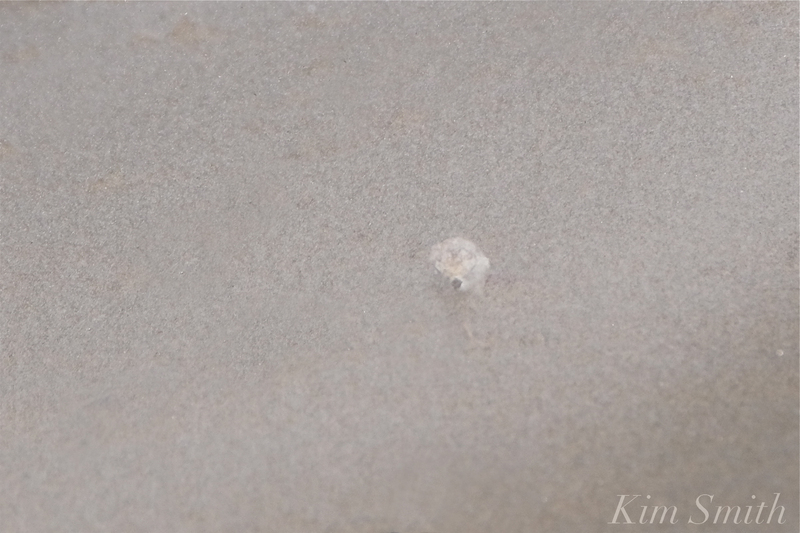 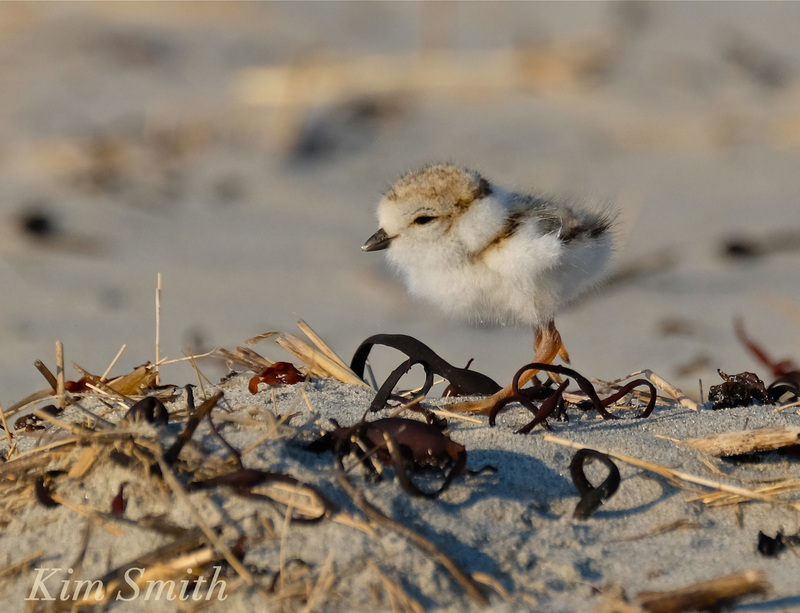 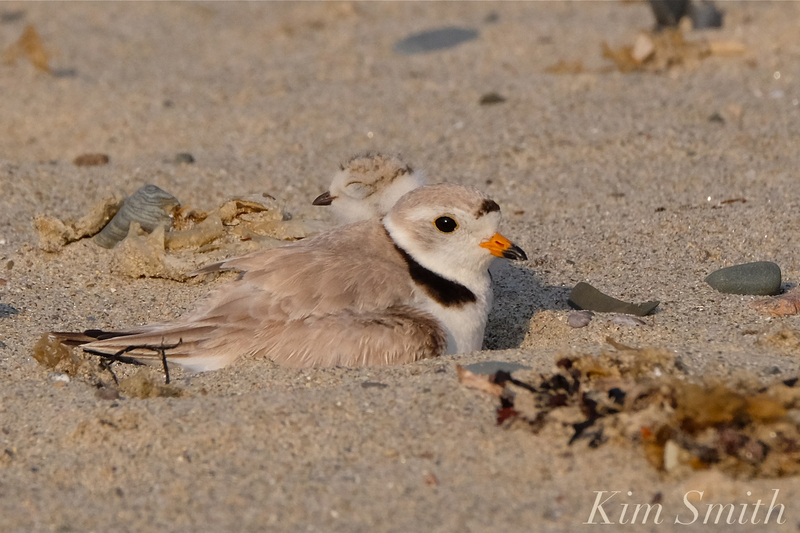 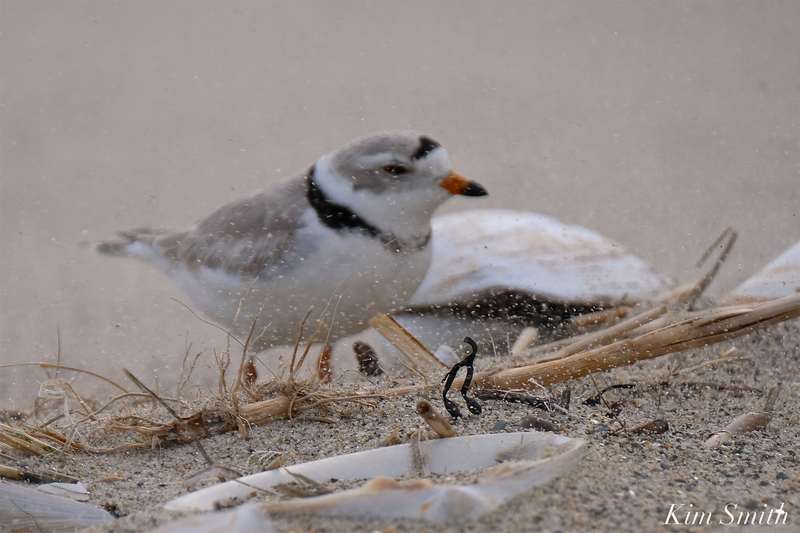 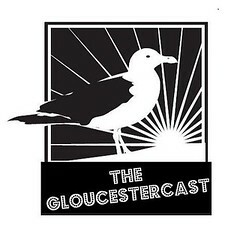 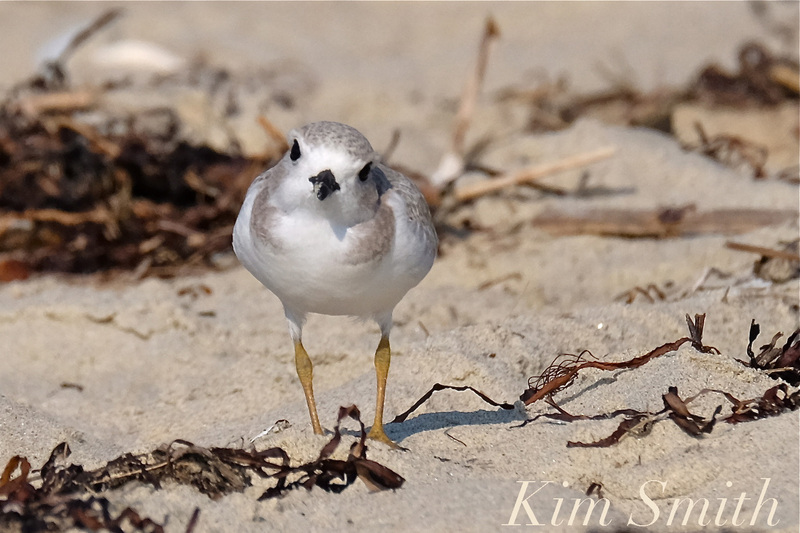 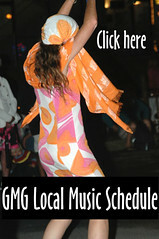 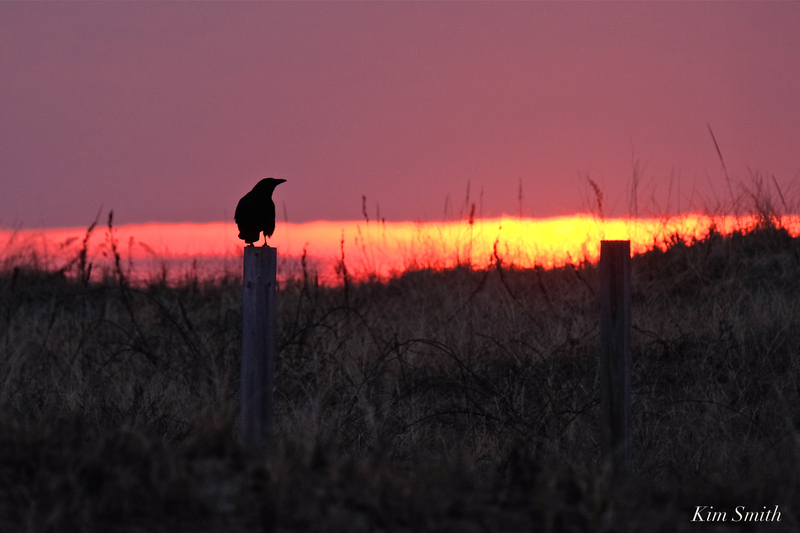 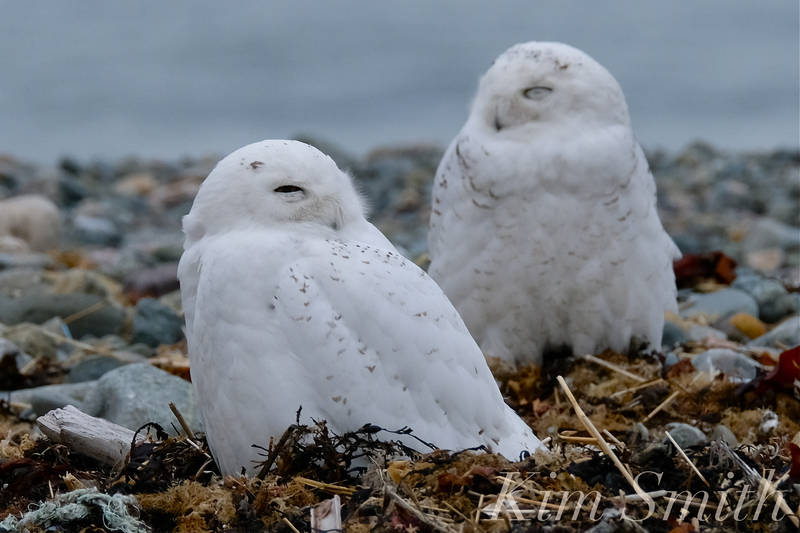 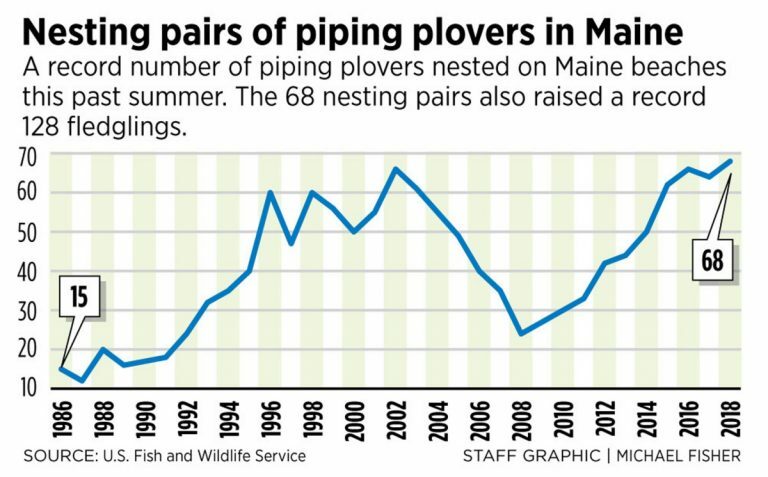 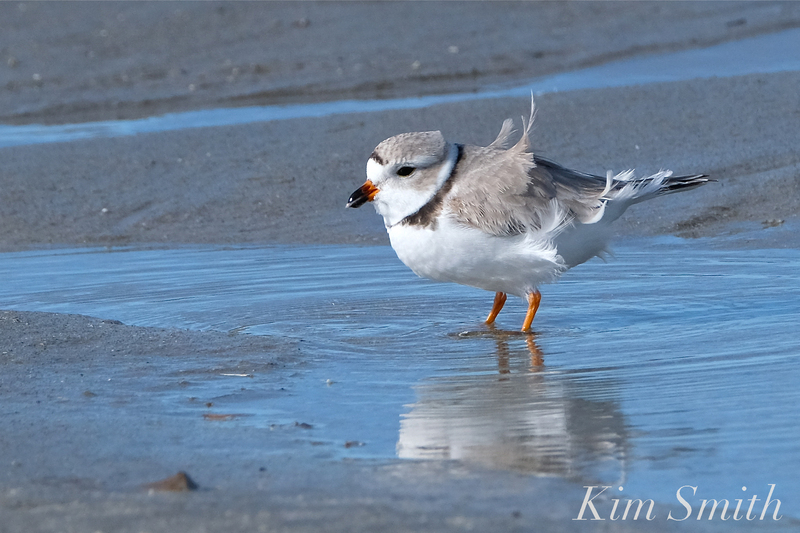 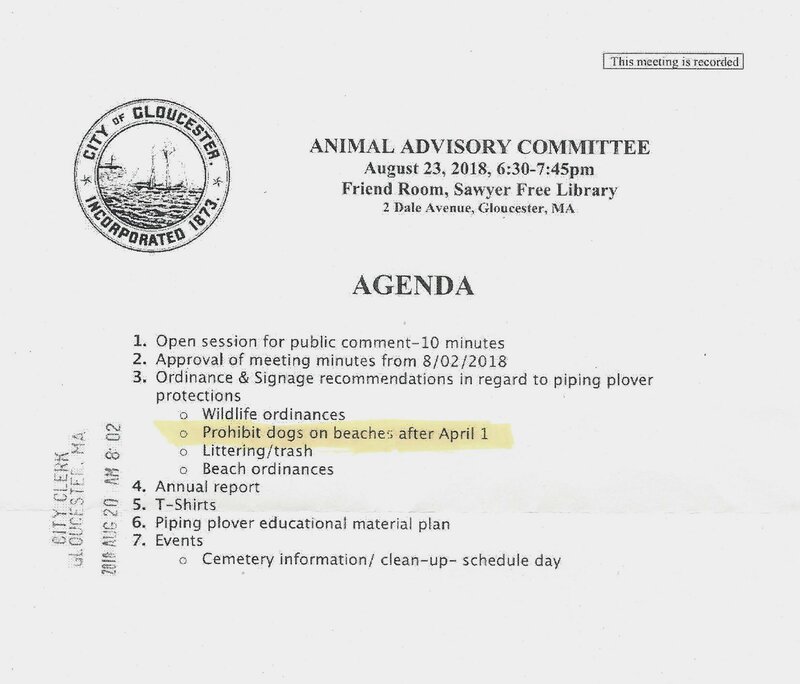 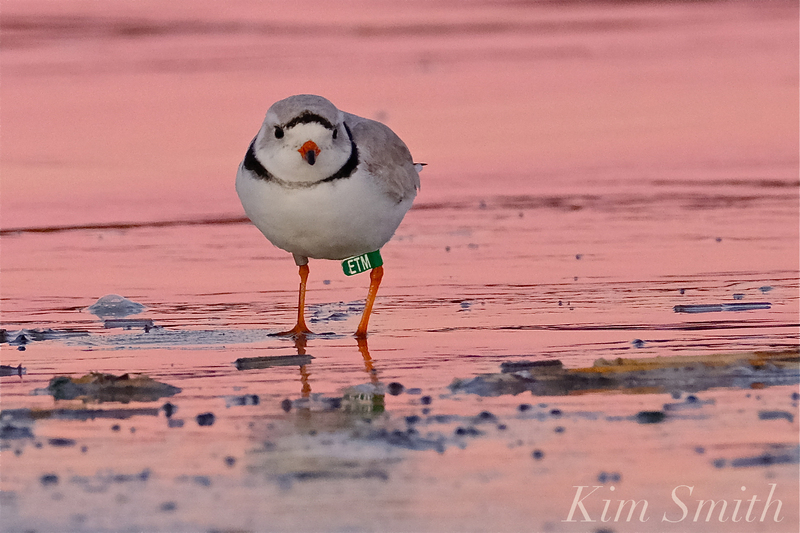 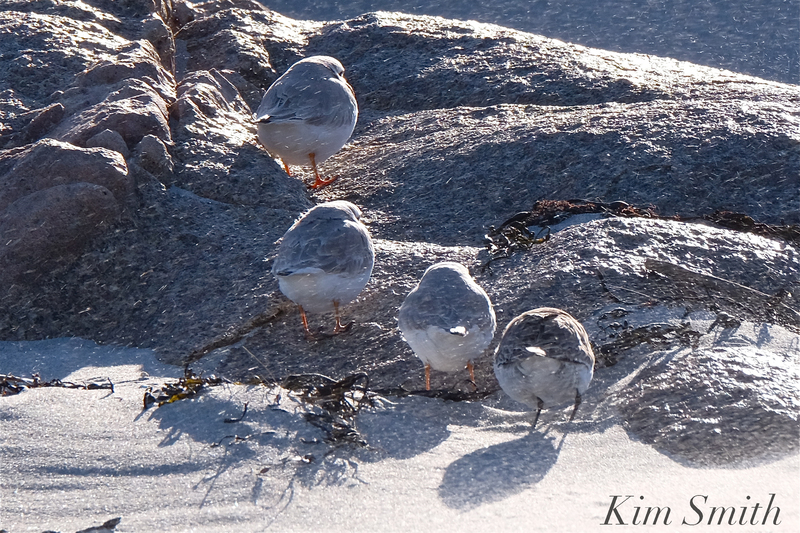 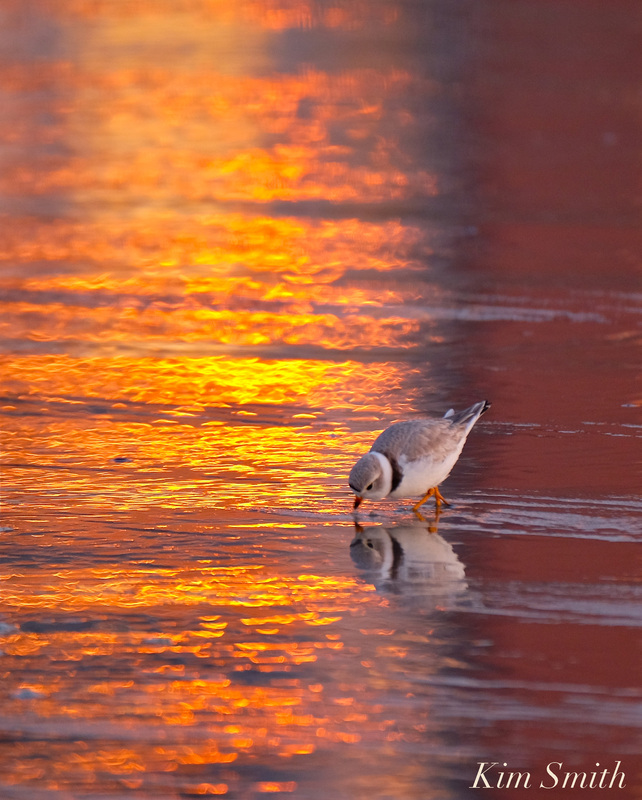 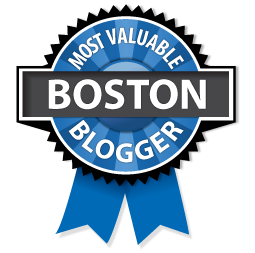 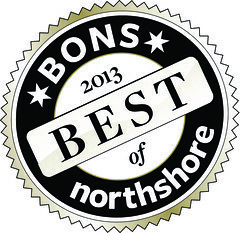 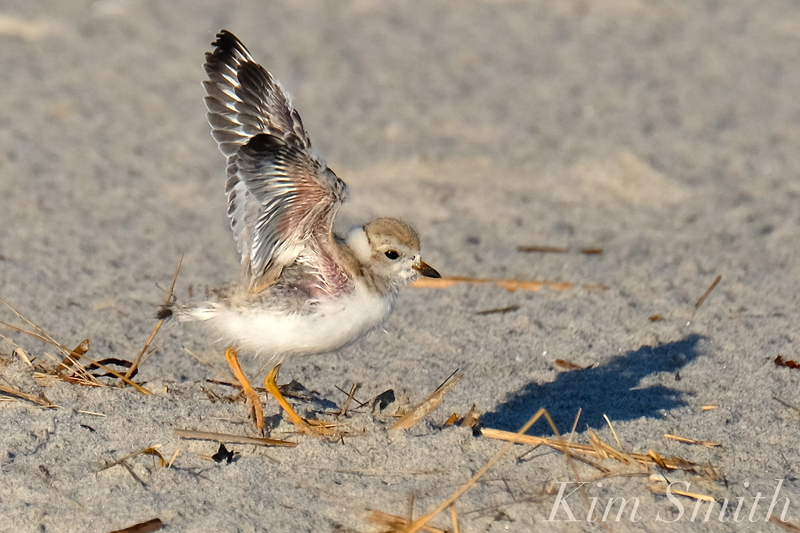 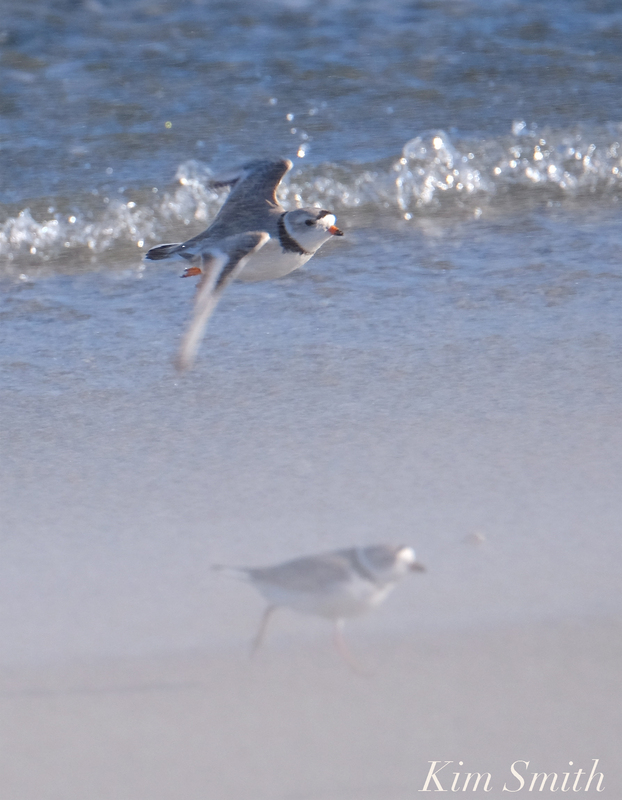 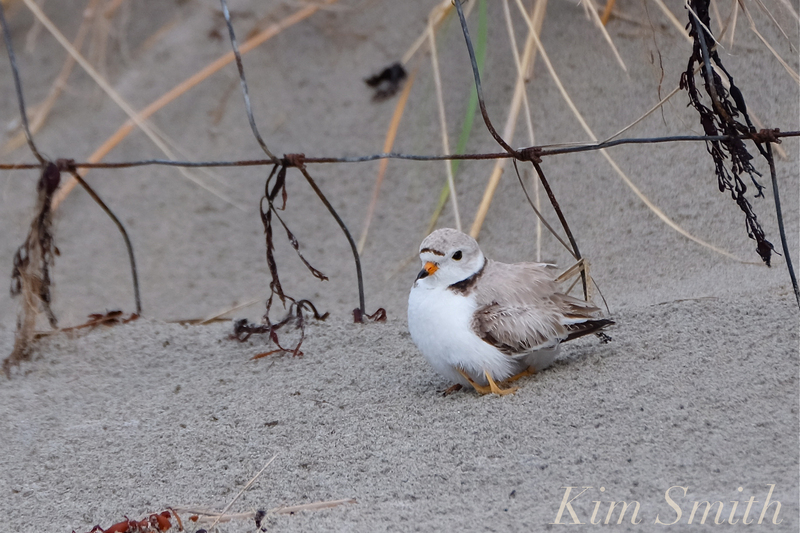 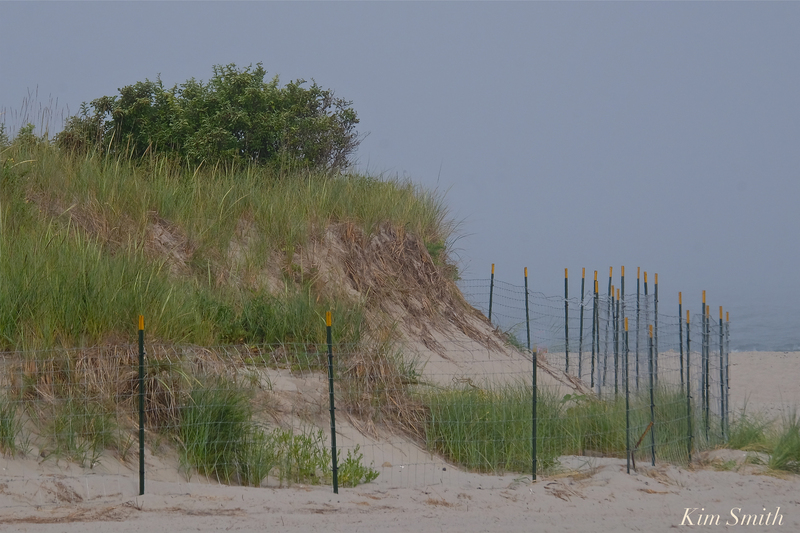 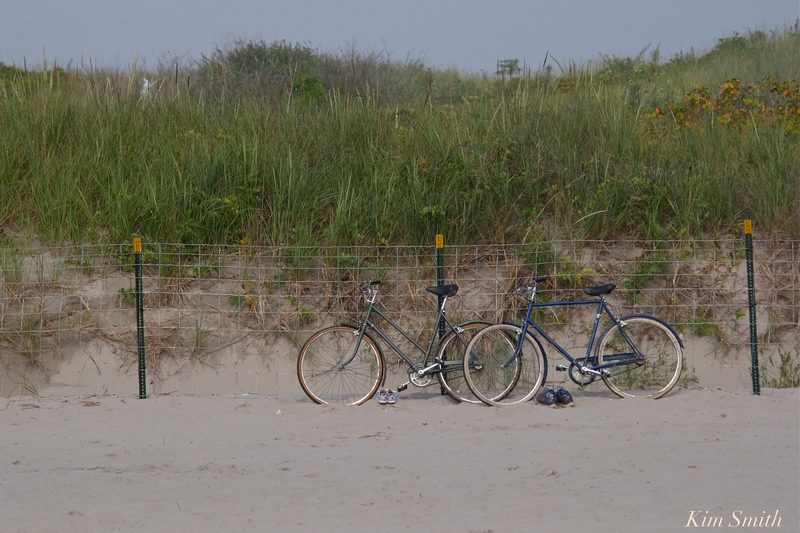 A BANNER YEAR FOR MAINE’S PIPING PLOVERS! 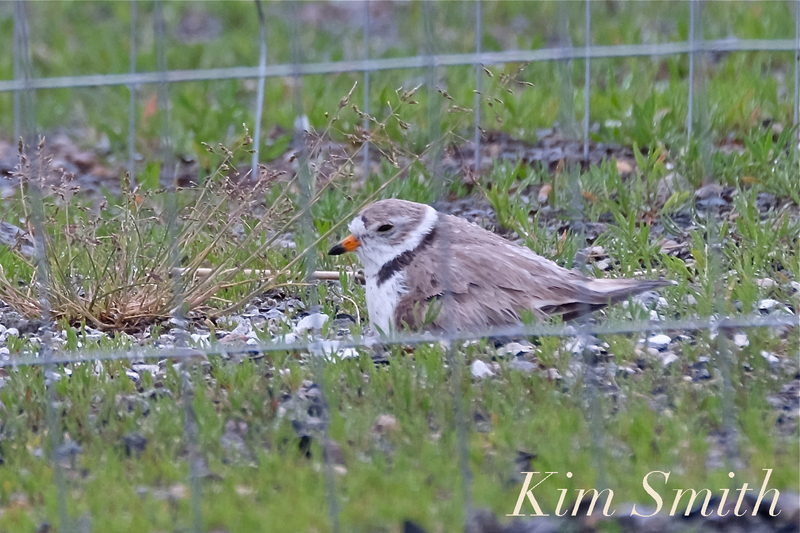 Pip snuggled under Mama PiPl at the old fence. 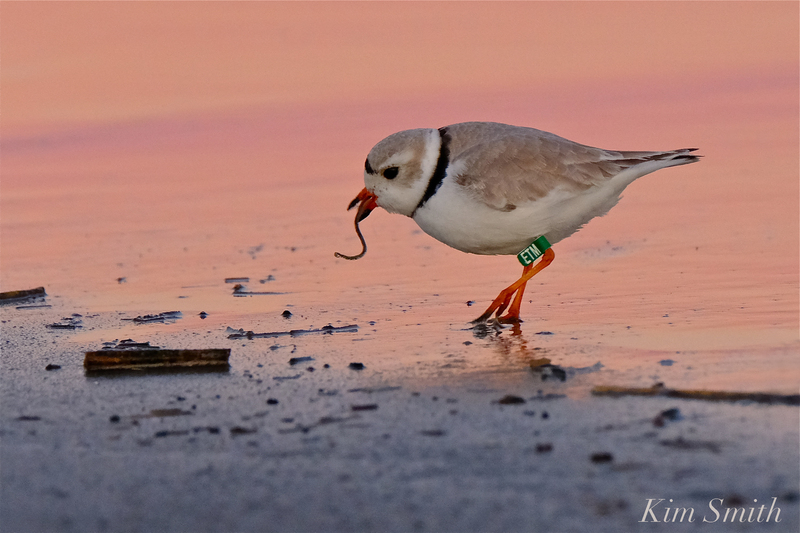 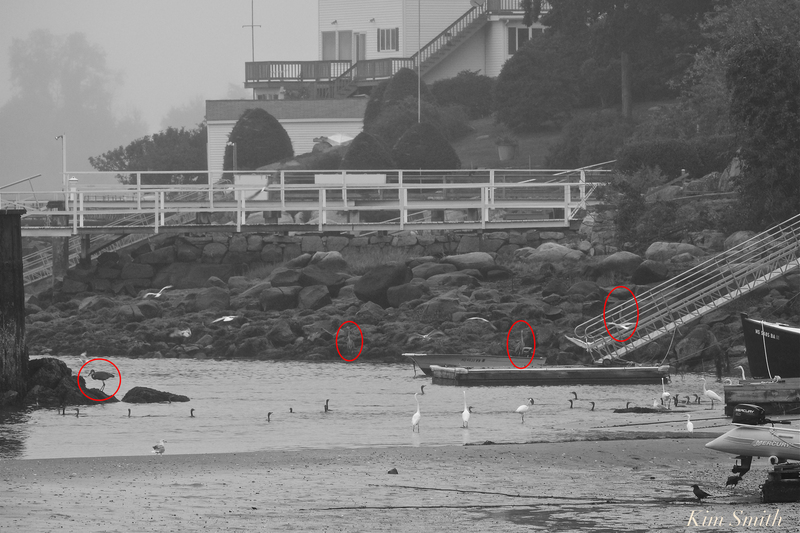 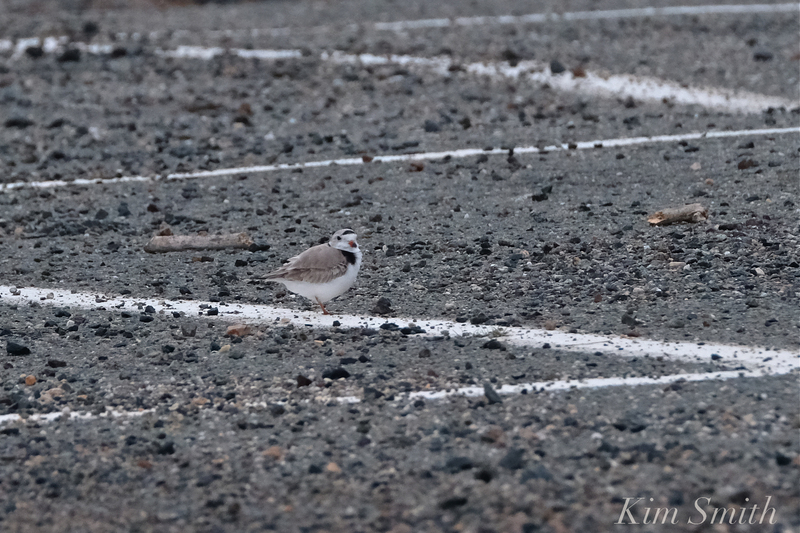 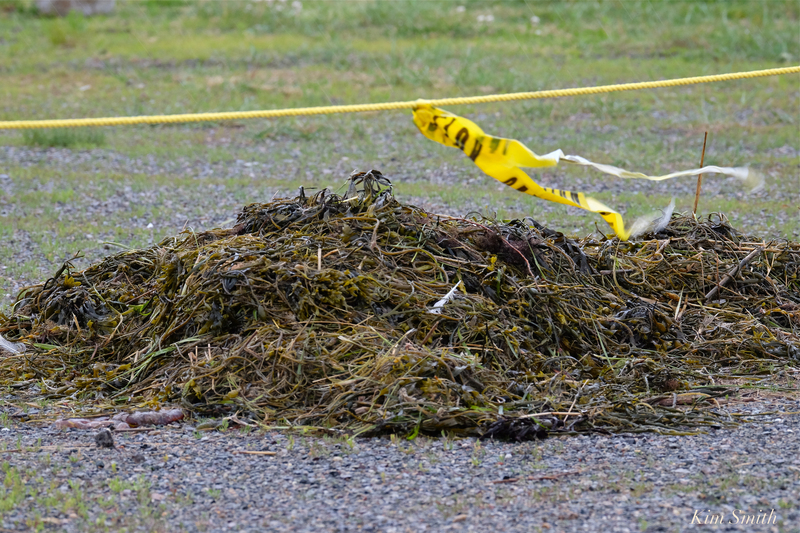 Early this morning seaweed was collected from the beach and spread in a small area next to Piping Plover’s roped off area. 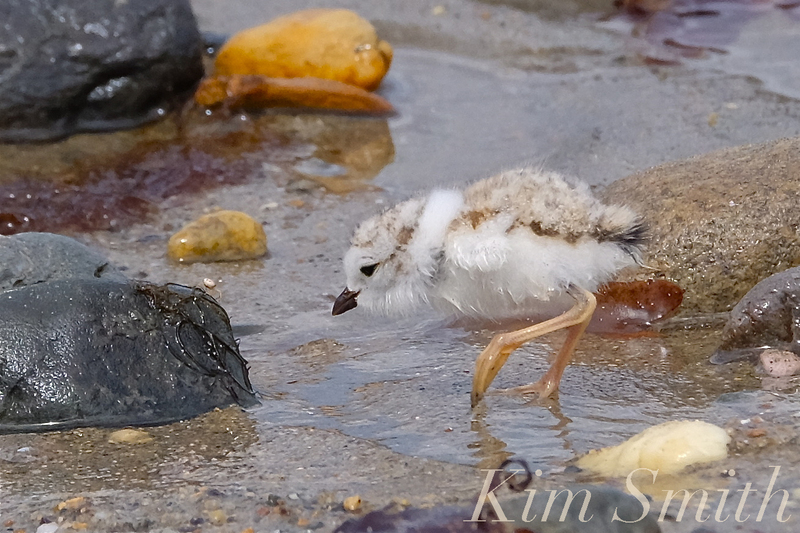 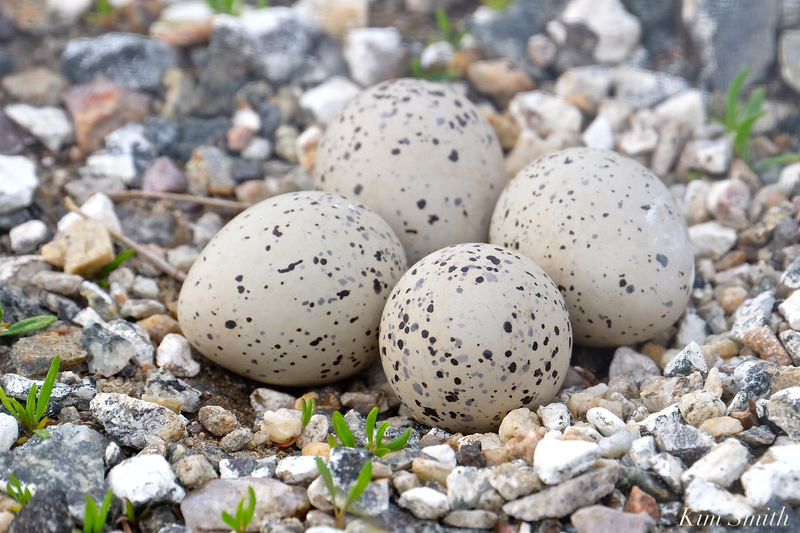 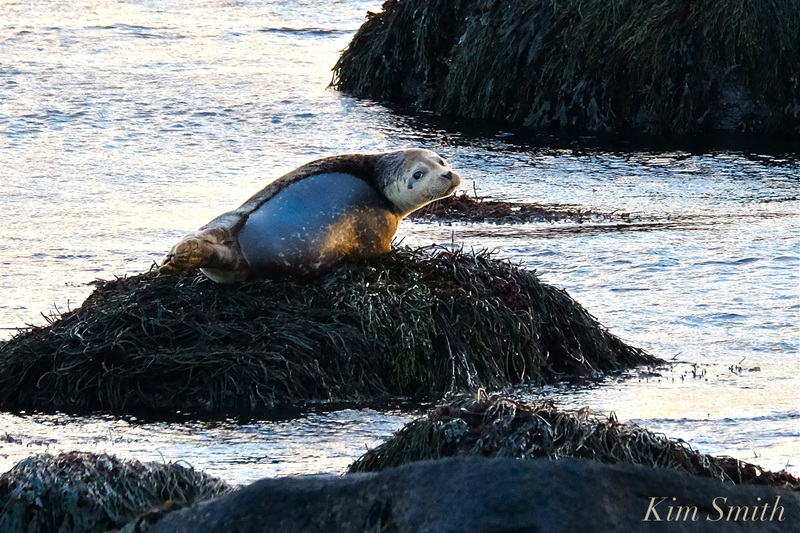 The purpose of the seaweed is to help the PiPl find nourishment once the chicks hatch. 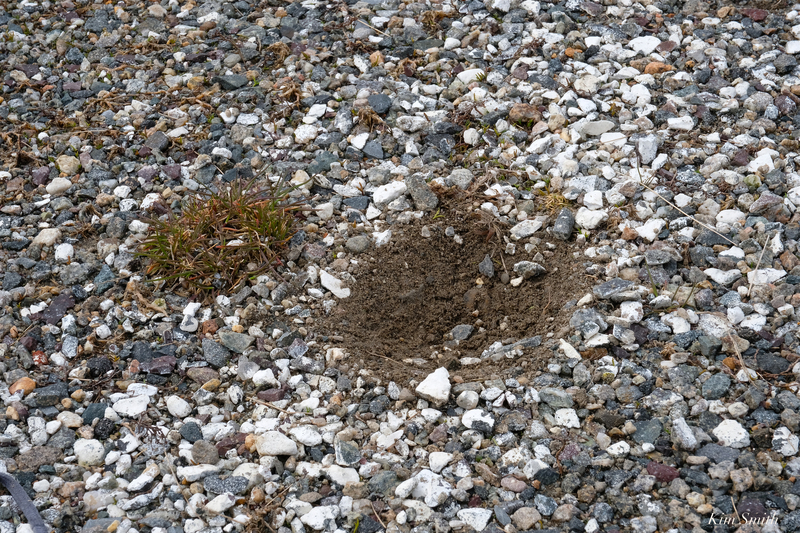 There are lots of teeny weeny insects that live in the gravel and grassy areas of the parking lot, and the seaweed will attract even more.